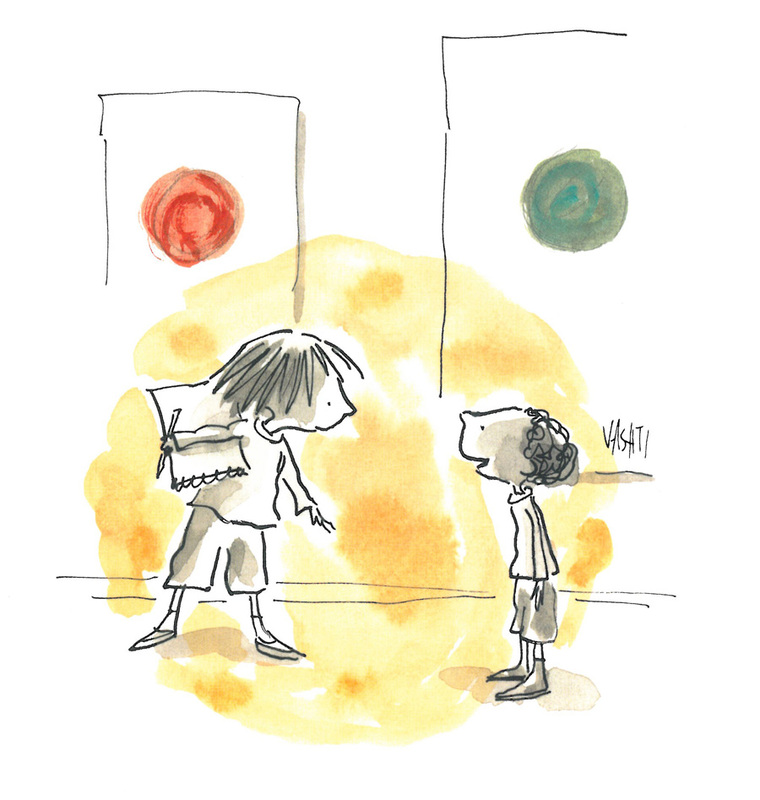 school, they grow to become resilient, successful students. Even at such a young age, it is essential for us to teach our students that their intelligence can be grown or developed with persistence and effort. 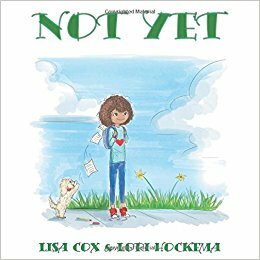 Last year I saw a huge shift in my student’s determination and effort as I worked hard to build a growth mindset culture. 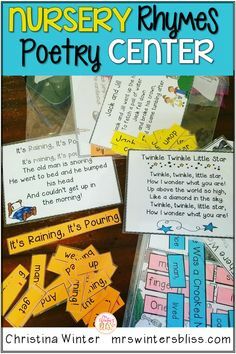 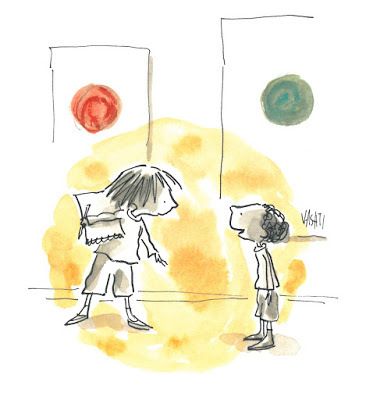 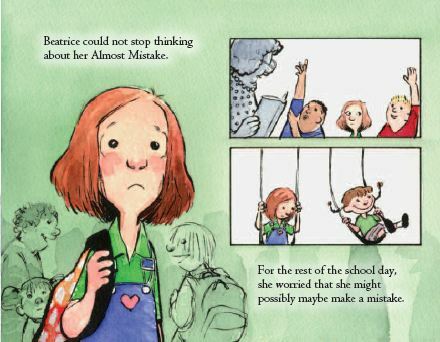 As a teacher who loves teaching through mentor texts, I am sharing a few of my favorites that lend themselves perfectly to fostering a growth mindset. 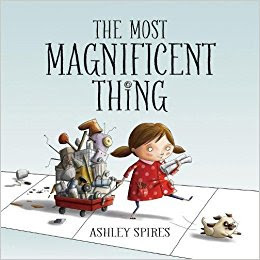 The Most Magnificent Thing is a perfect text to help students distinguish both fixed and growth mindset traits in a character. 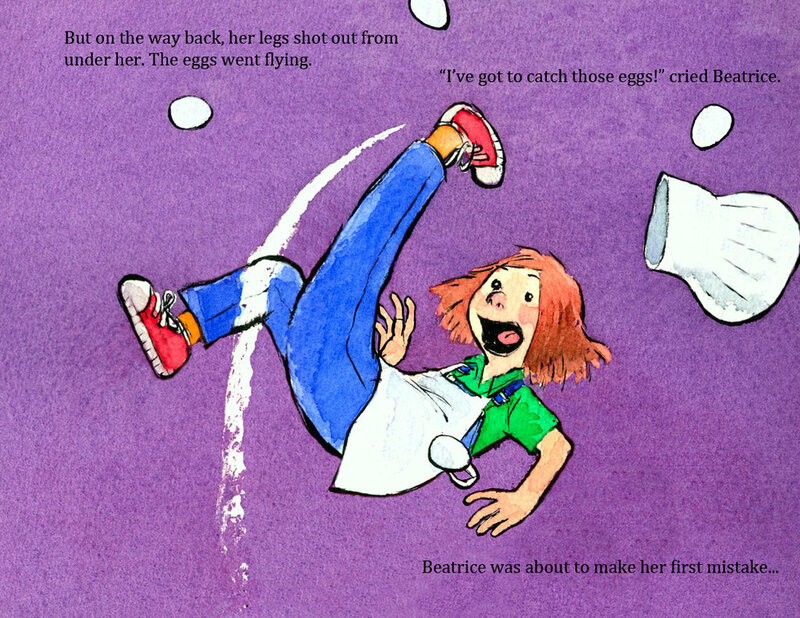 In this story the girl has a wonderful idea to make the most magnificent thing. 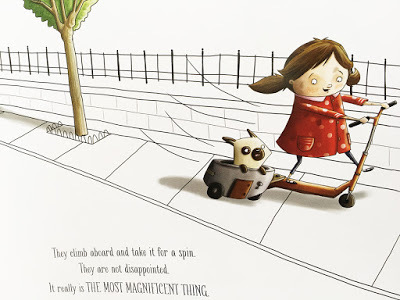 But making the magnificent thing turns out to be a challenge. 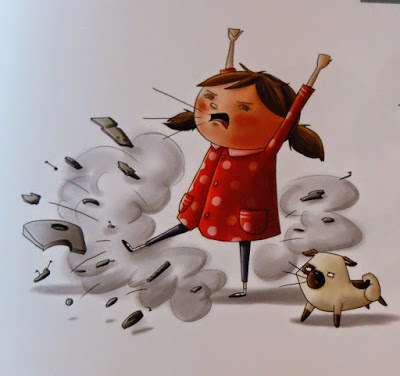 The girl tries and fails, gets really mad and quits. 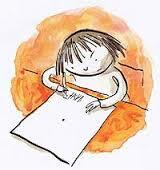 But after a while she comes back to her project with renewed enthusiasm and manages to get it just right. 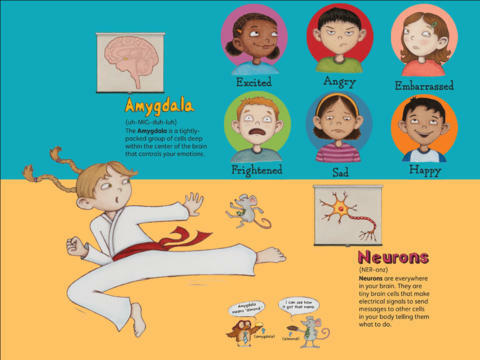 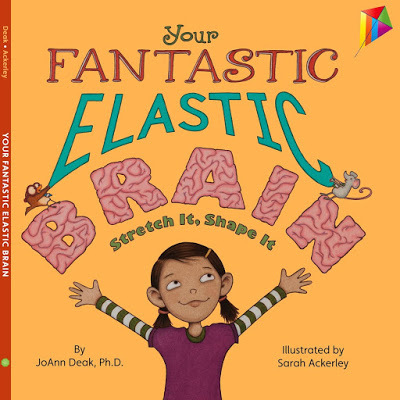 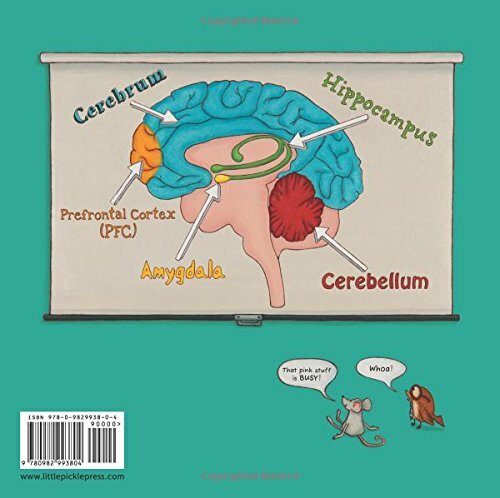 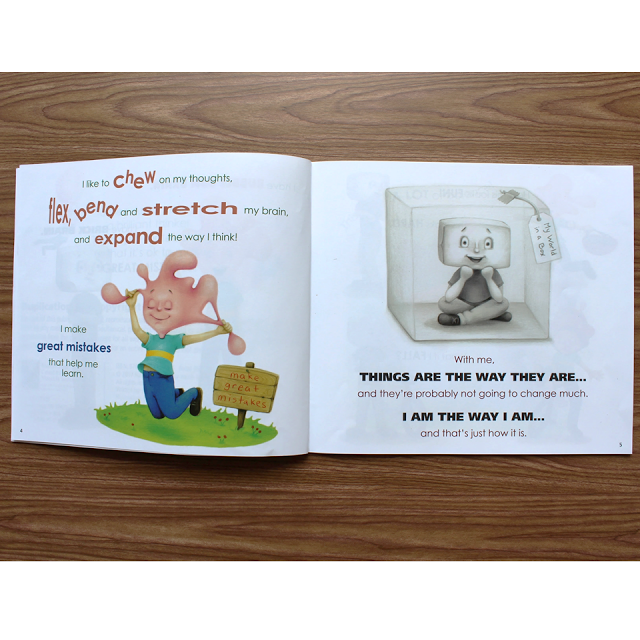 Your Fantastic Elastic Brain: Stretch It, Shape It is a fun and engaging introduction to the anatomy and functions of the brain for young readers. 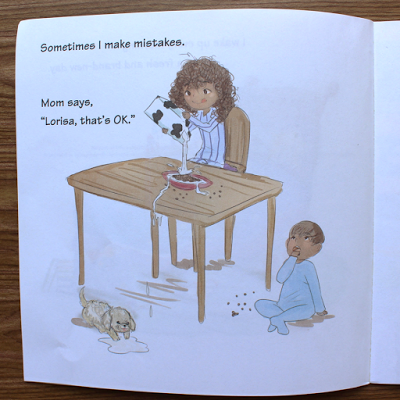 The text also teaches that making mistakes and doing challenging things are one of the best ways for our brain to learn and get stronger. A perfect read to help students understand the concept of neuroplasticity! 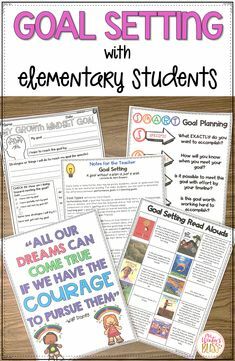 Do you strive to make your classroom a safe and nurturing place for your students to grow and soar to new heights but teach that THEY they must make themselves vulnerable to take risks while learning? 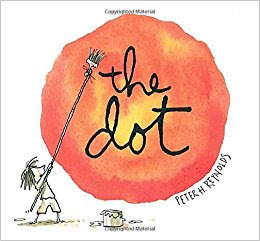 The Dot is a perfect text to use. 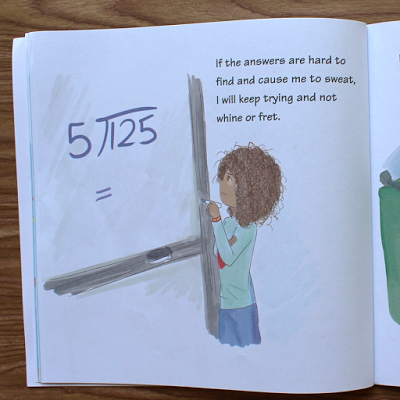 When Vashti took a risk and tried something new, she created amazing art better than she could have ever imagined. 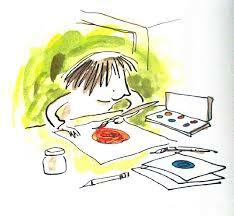 She even encouraged another boy to change from a fixed to a growth mindset and create his own art. 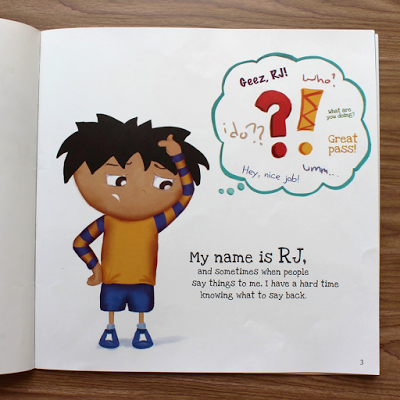 Thanks for the Feedback, I Think is a story about RJ who isn’t sure how to respond to positive and negative feedback. 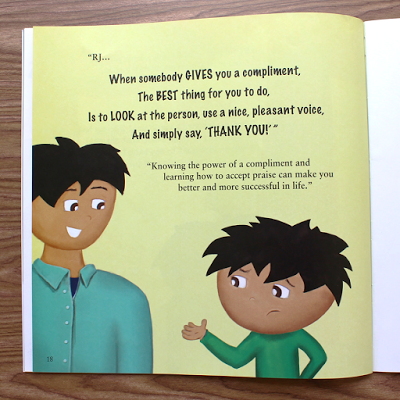 He learns to accept and grow from criticism and compliments at home, school, and with friends. 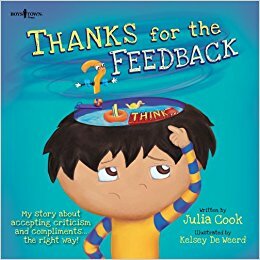 This book is a great way to help growth minded students understand why receiving feedback is so useful. 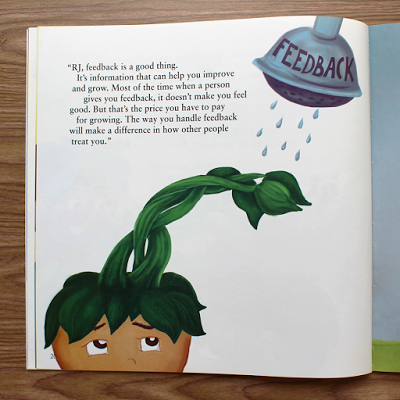 The text also portrays how to give constructive feedback to others. 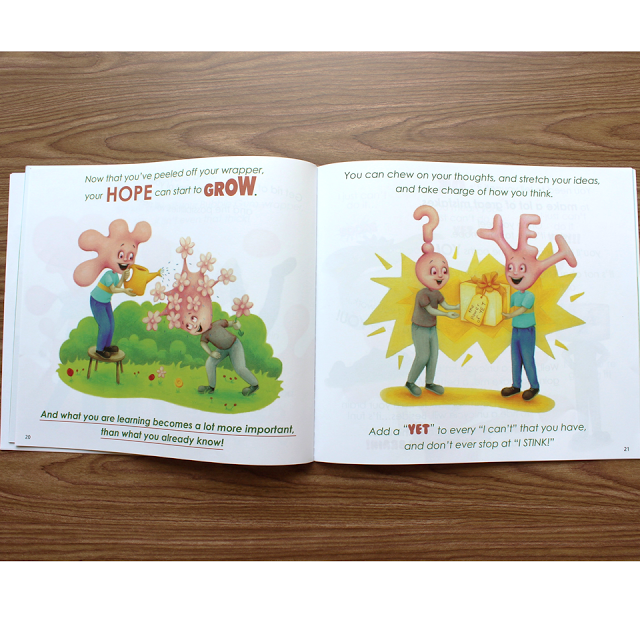 Have you taught your kids the power of yet? 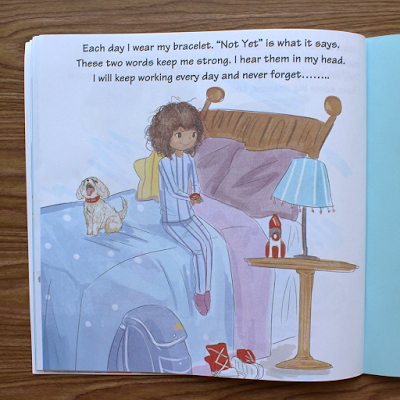 In Not Yet Lorisa, the main character takes you through her day at home and at school as she models for children a positive attitude as she makes some mistakes and experiences successes, too. In the text The Girl Who Never Made Mistakes the character Beatrice Bottomwell: a nine-year-old girl never wanted to make a mistake and she did not take risks (ice skating) for fear of failure. 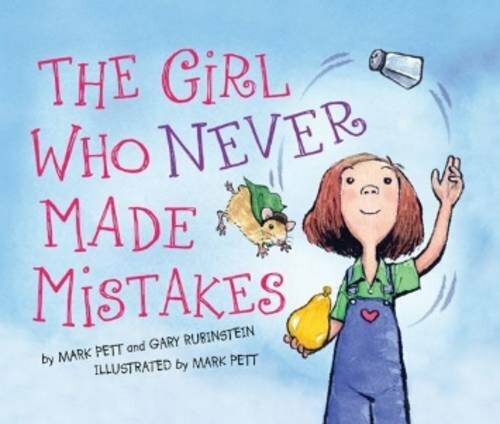 Later she had a growth mindset when she learned making mistakes is more fun and interesting. 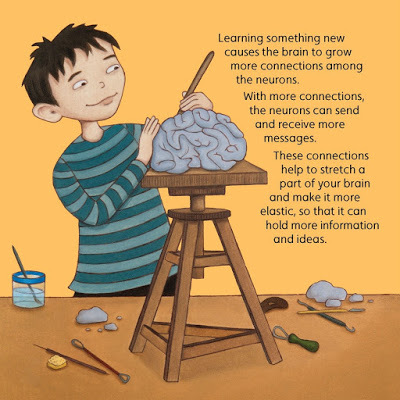 Bubble Gum Brain is such a fun read! 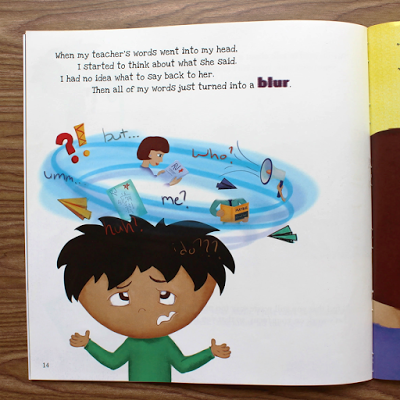 In the text you meet Bubble Gum Brain and Brick Brain: two kids with two VERY different mindsets. 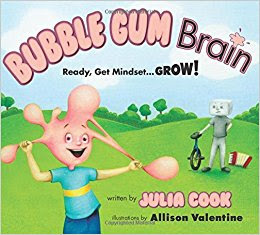 Bubble Gum Brain likes to have fun adventures, learn new things, and doesn’t worry about making great mistakes. 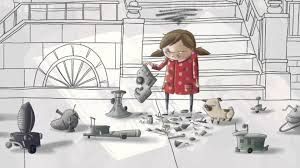 Brick Brain is convinced that things are just fine the way they are and there’s not much he can do to change them, so why try? 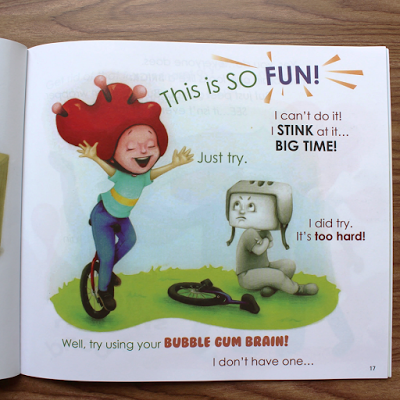 When Bubble Gum Brain shows Brick Brain how to peel off his wrapper, Brick Brain begins to realize just how much more fun school…and life… can be!